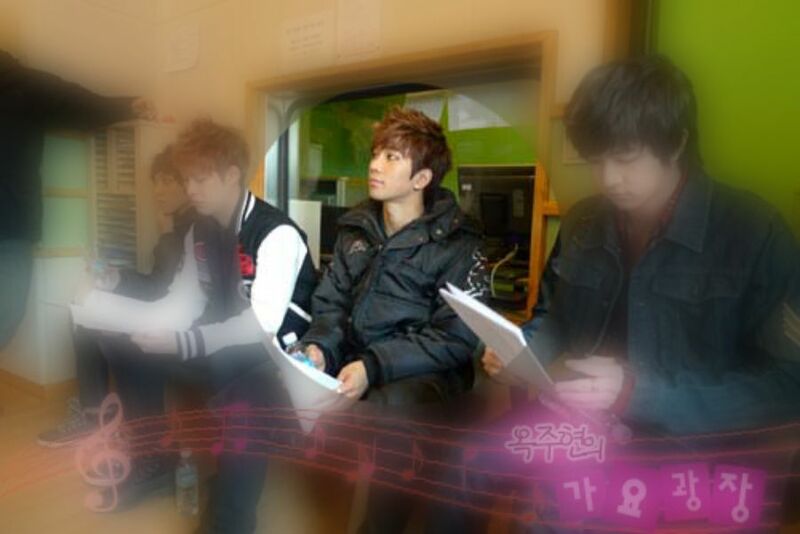 Sometimes I would like to be able to say….’Remember all of those radio show appearances MBLAQ made in the early days following their debut?’ and then magically scan my brain for a specific date, or show, or song performed and pull it out of thin air to share. But I can’t, because I don’t remember. 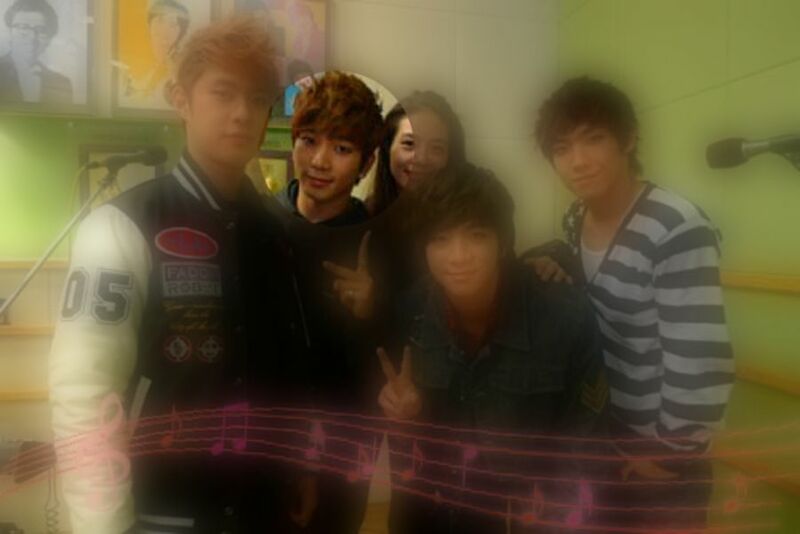 See, I came to the MBLAQ party late and missed out on so much. Still, I am fortunate because so many of those moments were captured on video, and those videos were subsequently uploaded somewhere in the vast cyber wasteland known as the internet! And, I have wonderful A+ to guide me (thank you for this one, M~)! 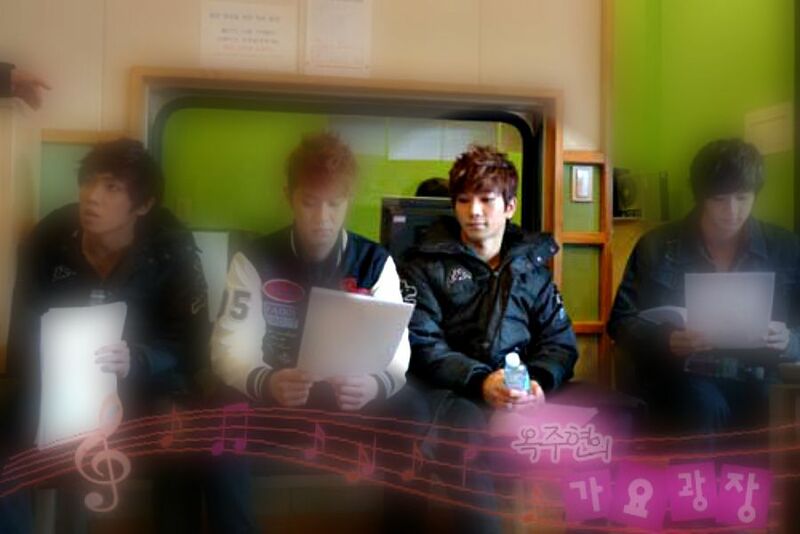 On February 11, 2011, four out of the five members of MBLAQ descended upon the KBS Cool FM studios for some fun and games and of course….music. It is always a noteworthy and memorable moment when G.O is allowed to rendezvous with the microphone alone. On that day he did and in doing so, pierced every heart listening (as he usually does) covering Lee Young Joon’s 사랑한 후에 [After Love] from the War of the Roses OST. G.O and the emotional ballad. Was there ever a more perfect pair? I listen to him sing this song and something indescribable happens. It is emotion and feeling, passion and longing all marked by a respect and admiration that I have never felt for any other artist, or man for that matter. 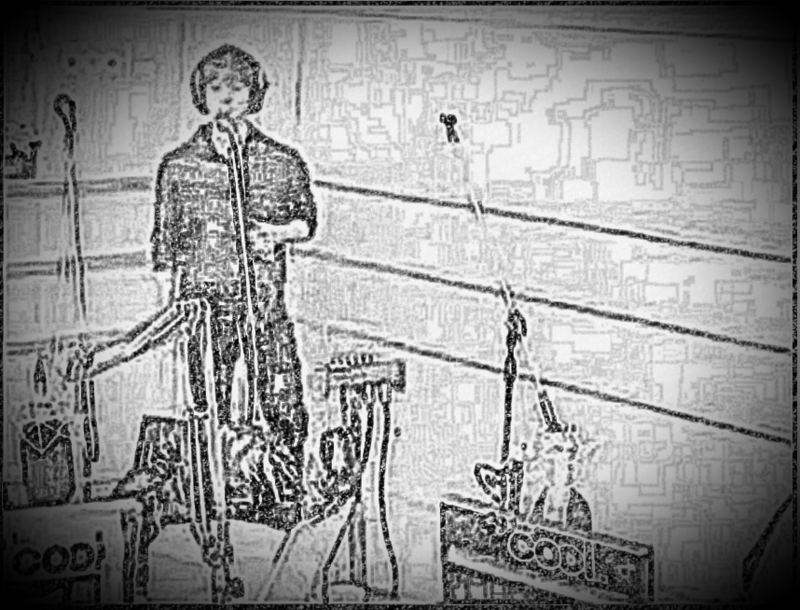 Time and again I am awed and silenced by the beauty of his remarkable talent. When he sings lines like, “내 가슴에 너를 다 지운다면 난 모든걸 다 잃을텐데..” [If you erased everything in my heart, I would lose everything..], he touches parts of my heart that I did not know existed or, at best, were difficult to access. This is what this man does to me when he sings. He finds those places and marks his territory and thus renders the real estate of my heart completely unsellable. He has become owner, proprietor and resident. Maybe it is because he sings with such emotional abandon and makes my heart feel things it has never felt before. Maybe it is because the last time I saw him was the last time I would see him for a while and I miss him. Maybe it is because he is simply G.O. Categories: G.O Military Discharge, MBLAQ Musings, The G.O Files | Tags: G.O, G.O Cover Songs, G.O images, G.O's Military Service, Jung Byung Hee, Jung Byung Hee images, KBS Cool FM Radio, Lee Young Joon, MBLAQ G.O, MBLAQ G.O images | Permalink.